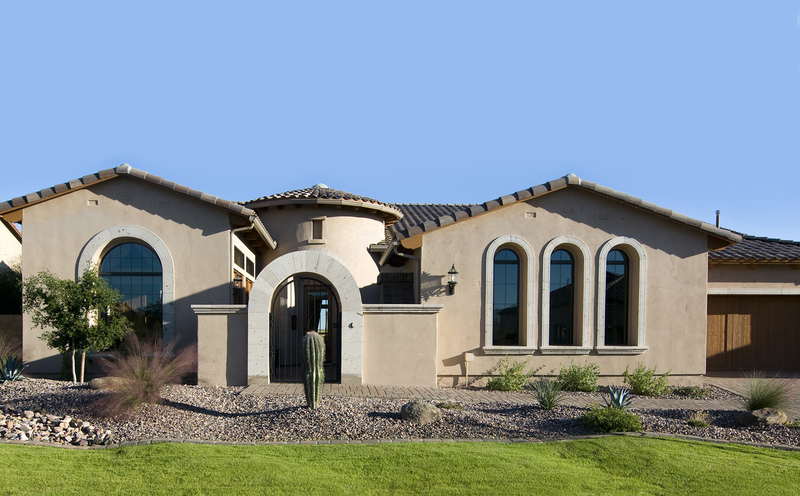 Blake Mortgage was established in 2002 by Harry Blake Panosian, with a vision of building an ethical, client centric and professional mortgage company to serve Scottsdale and the surrounding communities. Its motto is to Exceed Client Expectations. Harry has served in the financial services industry for over thirty years. A Philadelphia native, Harry graduated from Widener University with a BA in Political Science and has been conferred the Certified Financial Planner, CFP® and Certified Mortgage Consultant, CMC® Designations. Additionally, Harry holds an Arizona Mortgage Broker’s and an NMLS Mortgage Loan Officer licenses, and licenses in real estate and insurance which enables him to offer a vast array of relevant financial knowledge to his clients. As the founder of Blake Mortgage, Harry has paved the foundation of the company, emphasizing professionalism, loyalty, and integrity. In his spare time, Harry enjoys golfing, hiking, soccer, and spending time with his family.